“A Brooklyn photographer is suing the producers of the Broadway musical “Fela!” in federal court for copyright and trademark infringement, seeking at least $150,000 in damages for their use of her 1977 photograph of the legendary Nigerian nightclub of the Afrobeat musician Fela Kuti. The lawsuit, filed Monday in Manhattan, argues that the “Fela!” producers did not seek or have the permission of the photographer, Marilyn Nance, to use the image of the nightclub, known as the Shrine, in a projection shown during the musical. 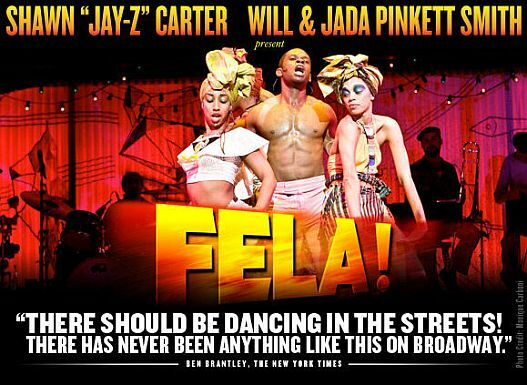 Ms. Nance’s lawyer, Edward C. Greenberg, said in an interview that the image is used during 40 percent of the show and is rendered in a “Fela!” souvenir book. You can certainly read the rest of the article but before you do, let’s address the key issues here raised by the alleged copyright and trademark infringements of Nance’s photograph. Actually, there is a stronger case for copyright infringement so my focus is narrowly tailored to that issue. Hmm . . Where Have We Seen This Before? Aha! Remember when two photographers sued Oprah in 1997 for ownership of 11images used in her fitness book? The suit was settled in 2000. Nance given the facts and barring any evidence to prove otherwise. 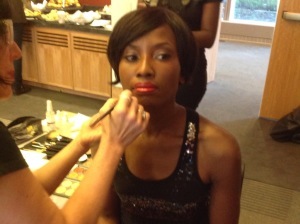 As the author of the work, Nance has the exclusive right to prevent others including FELA! Producers Jay-Z, Will Smith and Jada Pinkett (I know can you imagine?) from using the work without permission. How Did Nance Create this Copyright? Sure. 🙂 To create a copyright, Nance’s work MUST be: Original [creative intelligence] AND must be fixed in a concrete form of expression. For example, the picture at issue here. Ideas are not protected. It’s in your brain. Put it down on paper and now the law steps in to protect you. Did Nance Have to Register Her Work with the US Copyright Office? The NY Times article excerpted above indicates Nance did not register the work until FELA! began. 11nominations and 3 Tony Awards later, of course any lawyer, in their right mind, would tell Nance to register her work. Did she have to register the work? No. She took the picture and that triggered copyright protection. Puts the world on notice and gives legal presumption that her copyright is valid. 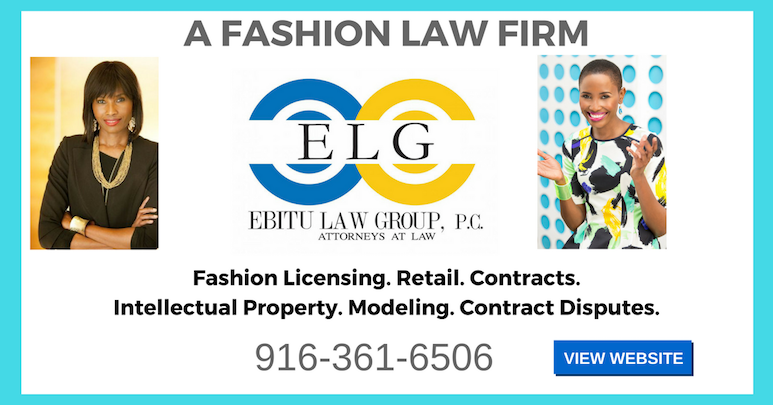 If she registered before her rights were infringed upon, she could recover up to $150,000 & possibly attorney fees when she sues. The icing on the cake, she doesn’t have to prove actual monetary damages. Are There Criminal Consequences Associated With Copyright Infringement? Yes. But I doubt Jay-Z or any of the producers will be doing time, anytime soon. The law does say, however, that if you knowingly and intentional infringe on another person’s copyrights, you can be fined and do time i.e. be locked up.